Just how cure is little Anke! 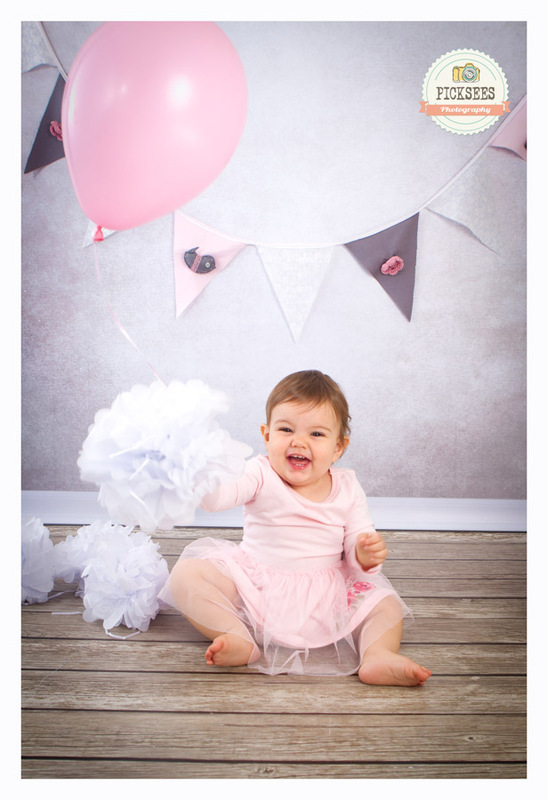 She turned 1 last week and came to the studio with her family to smash some cake as part of the birthday celebration. 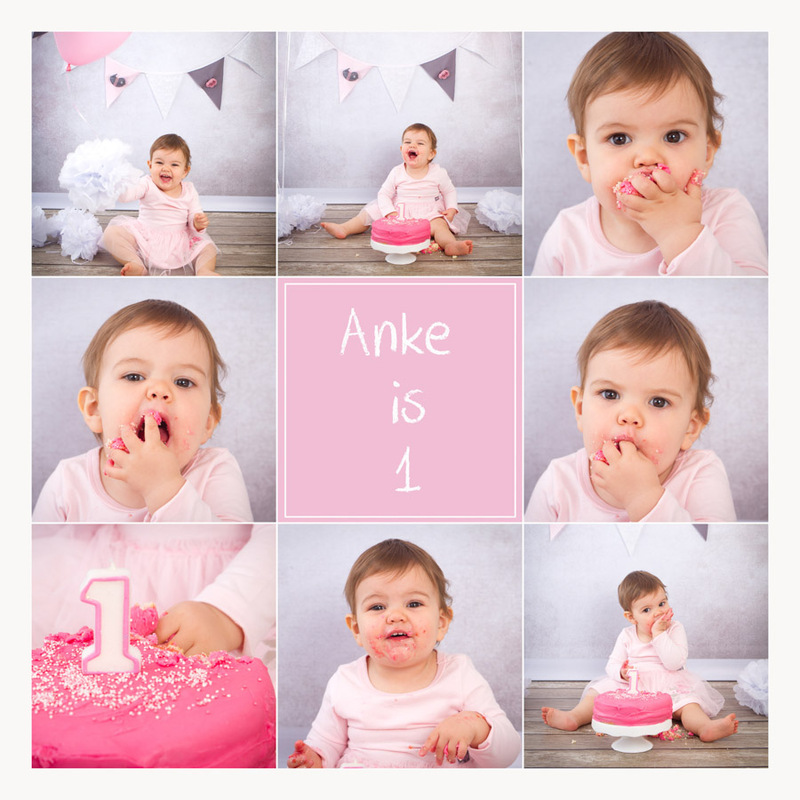 We had a lot of fun and little miss Anke did not waste anytime digging into her cake. Happy Birthday Anke!